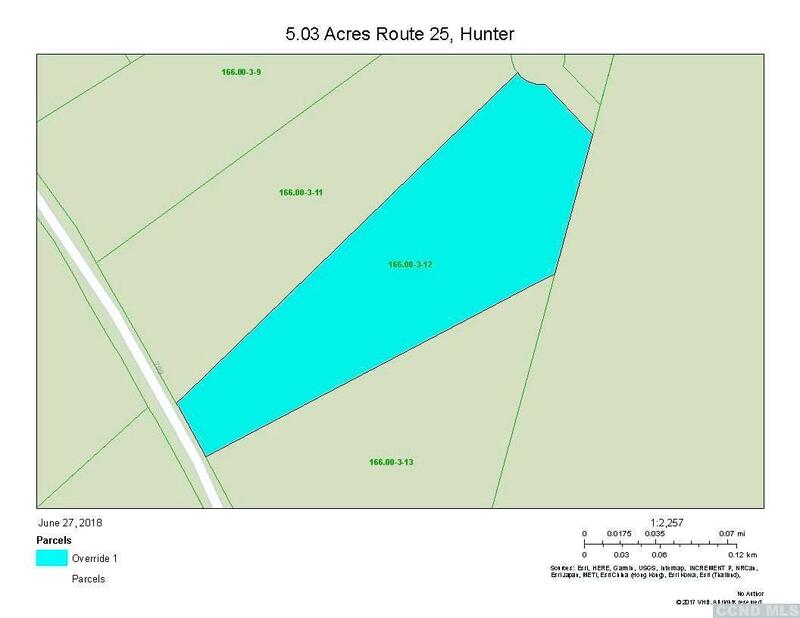 An Incredible 5 Acre Parcel of Land with Mountain Views in Hunter! The land has DEP approval for a septic system with a lower tank already installed. The property is minutes to Hunter Ski Mountain. A great opportunity to build a dream home!